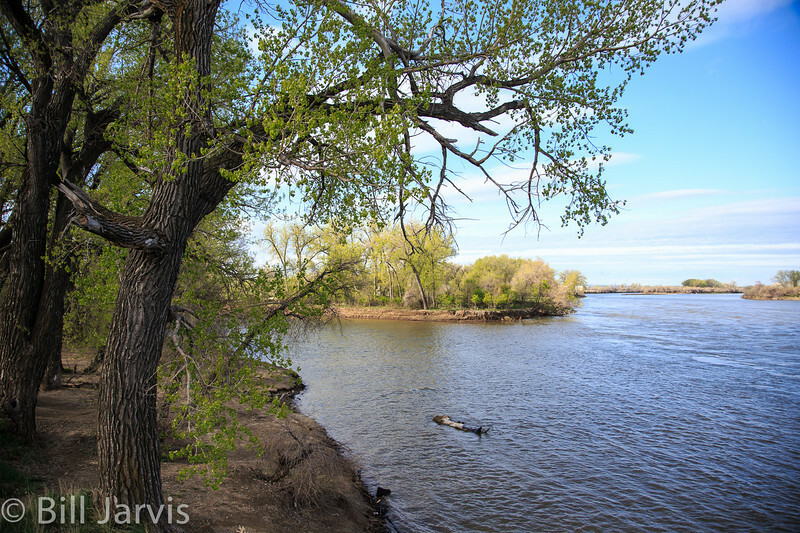 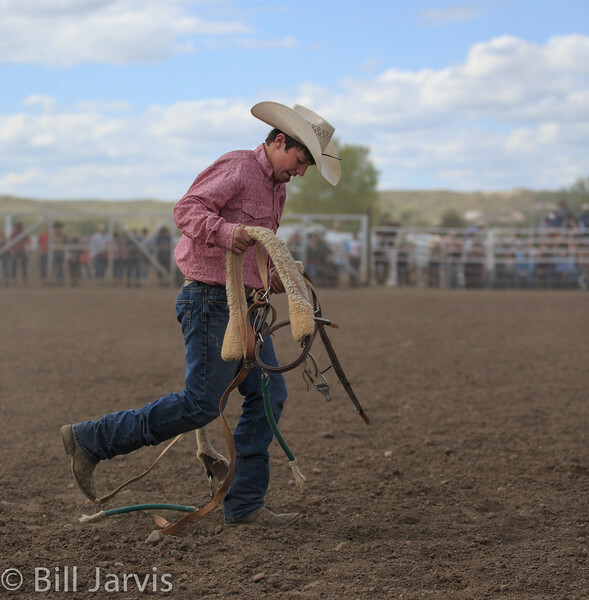 Miles City lies at the confluence of the Tongue and Yellowstone Rivers in Eastern Montana. 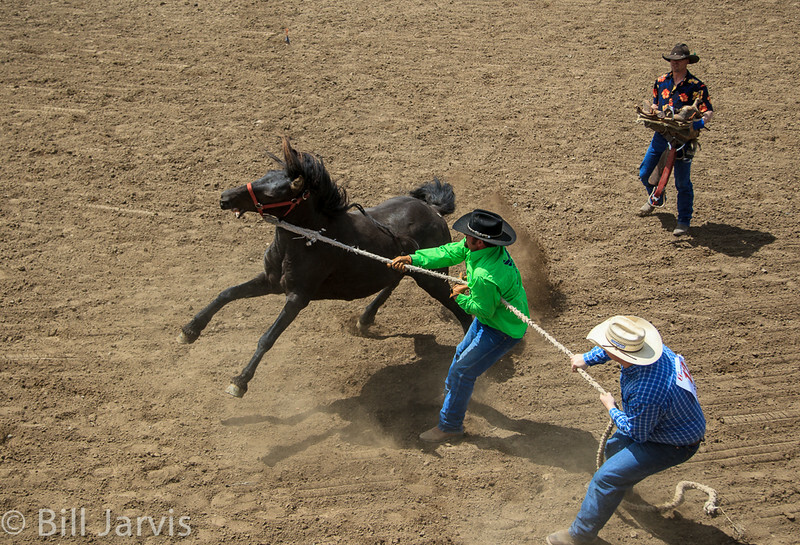 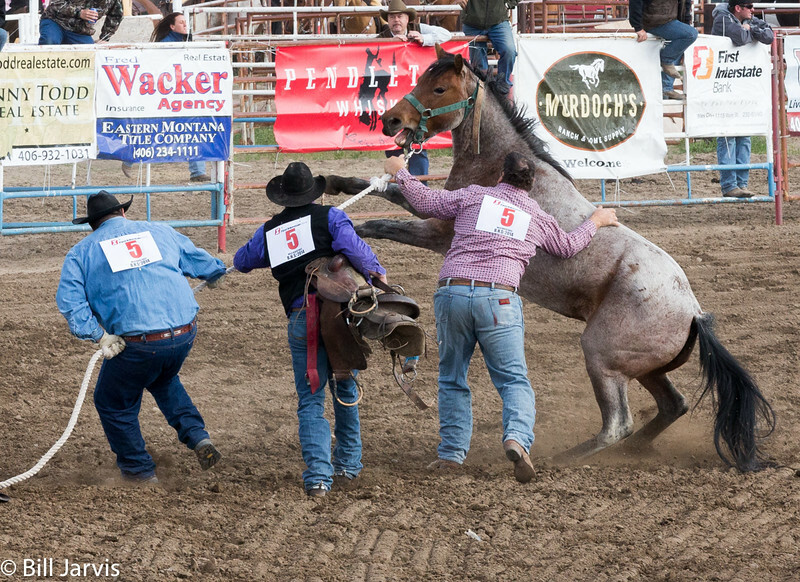 Wild Horse Race: Capture, saddle, and ride to the finish line. 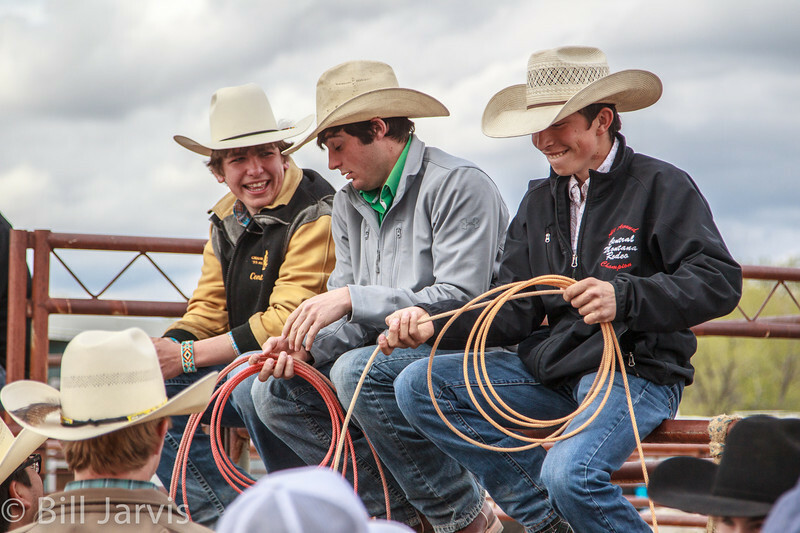 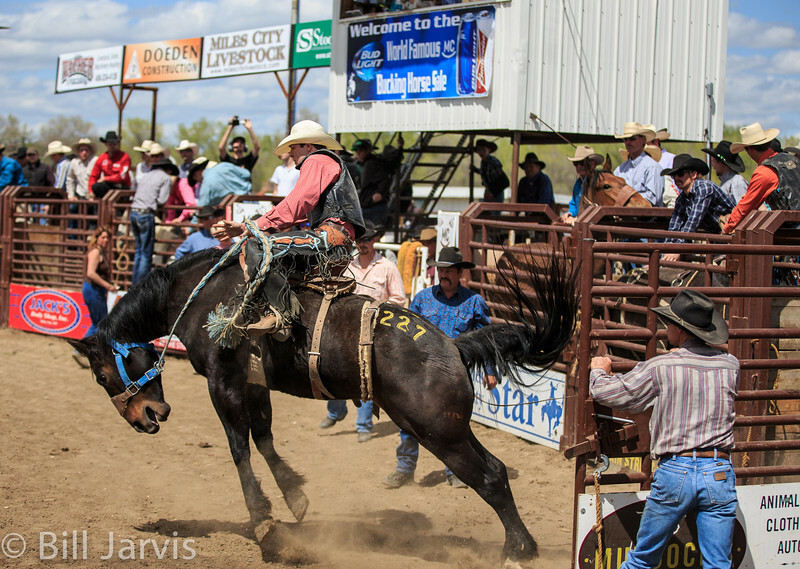 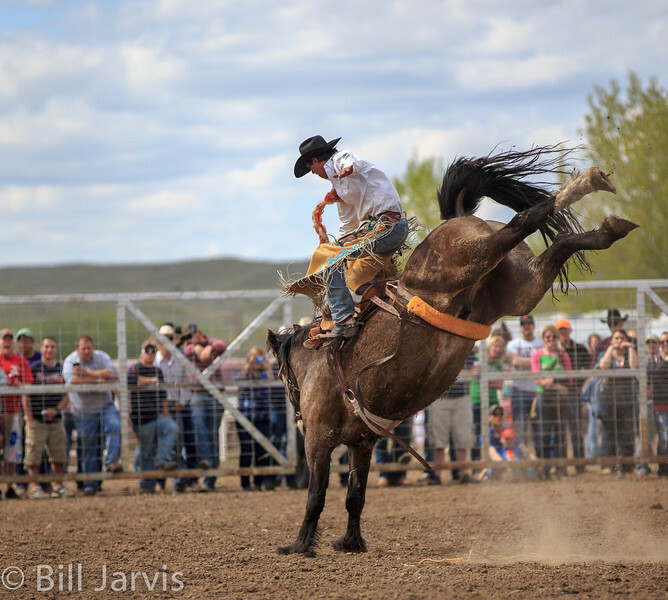 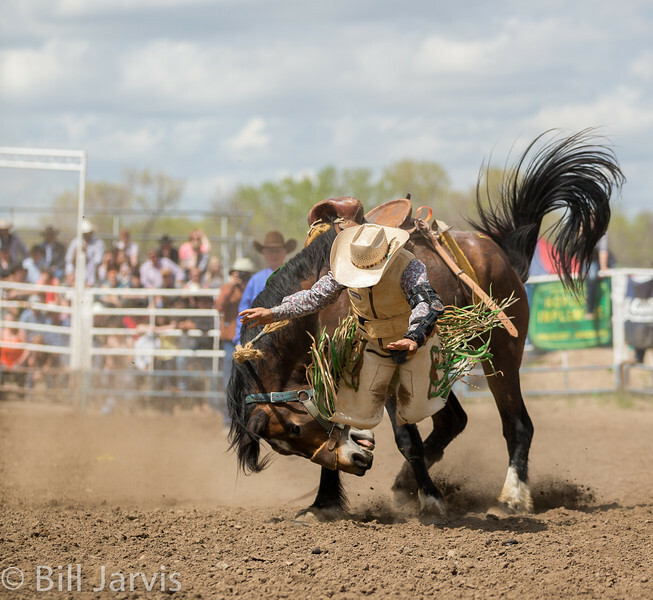 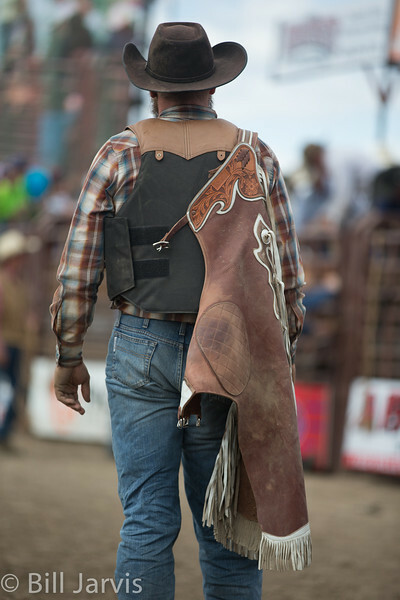 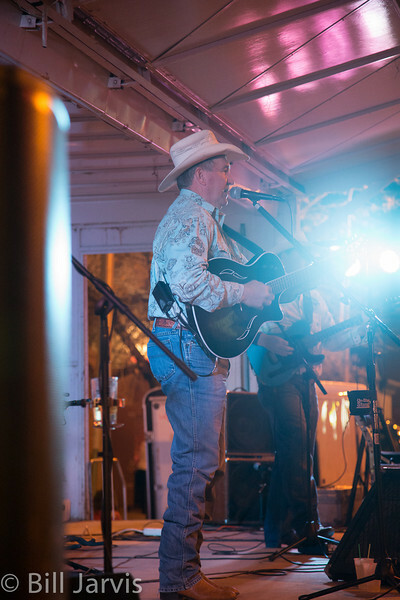 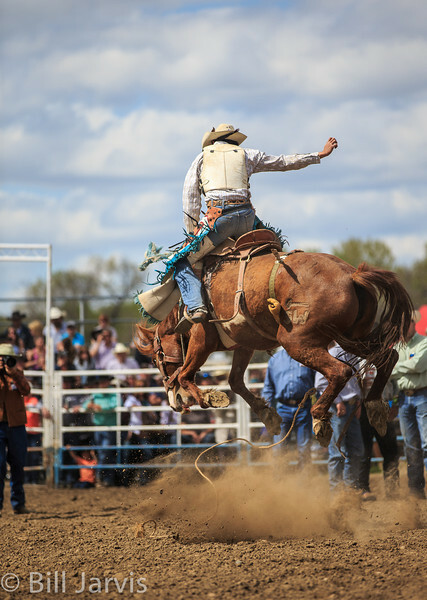 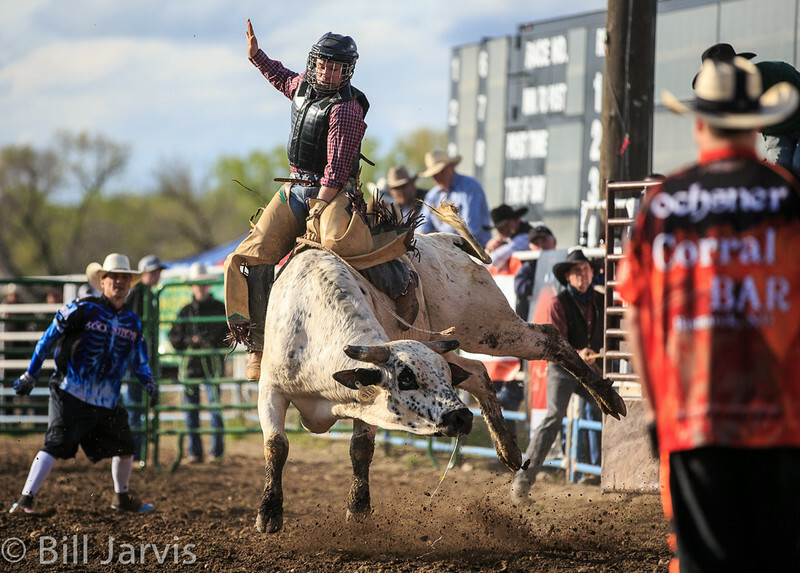 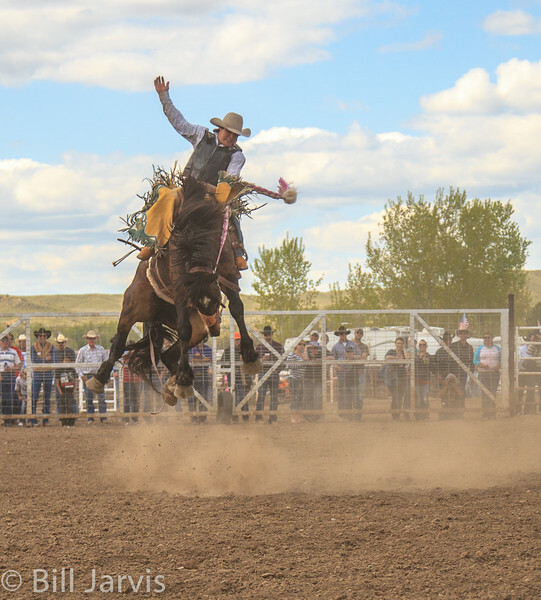 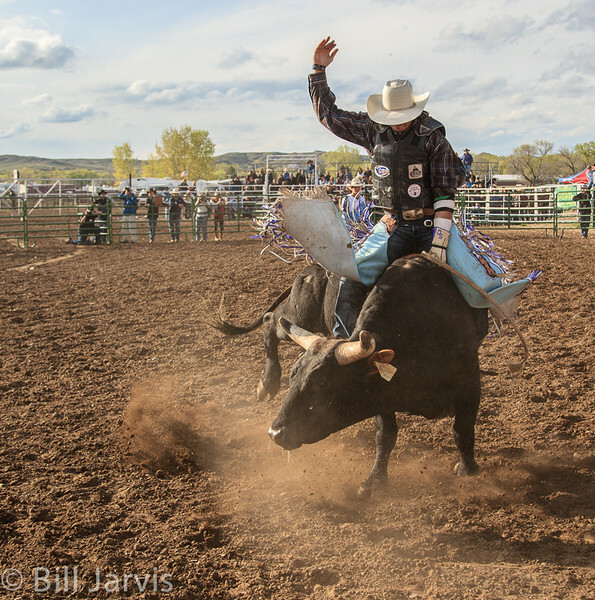 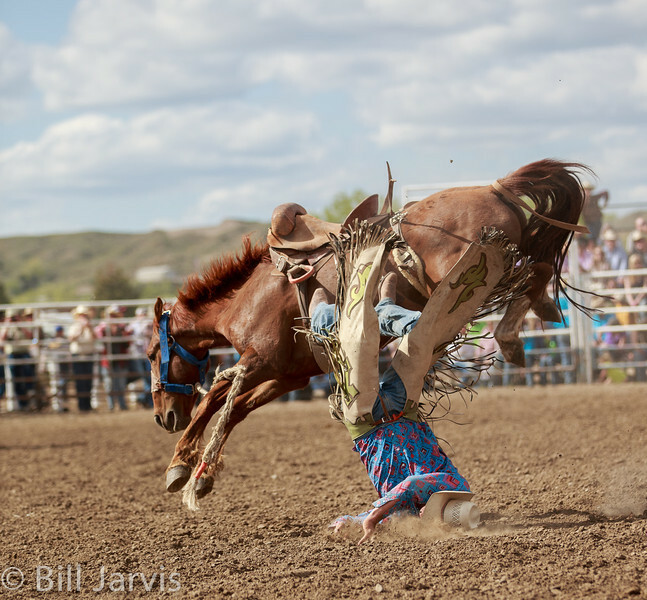 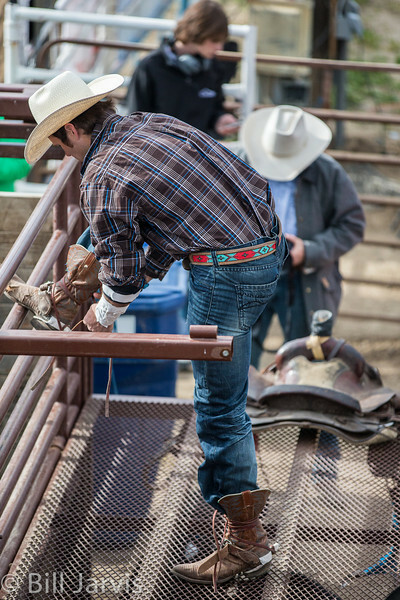 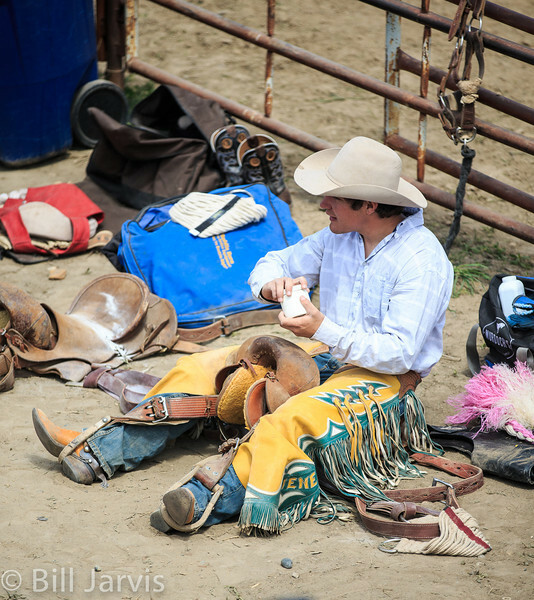 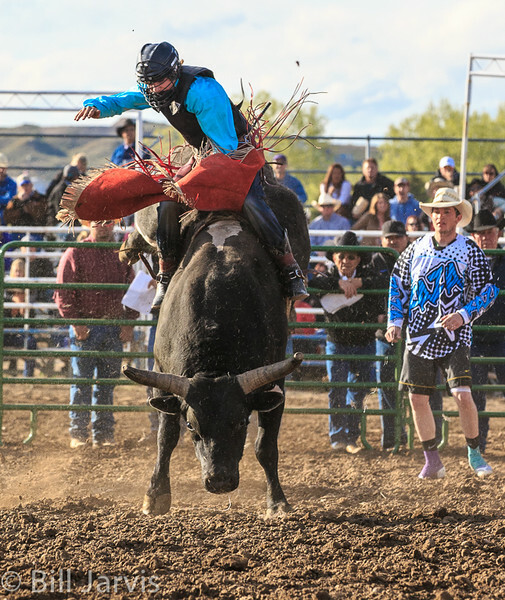 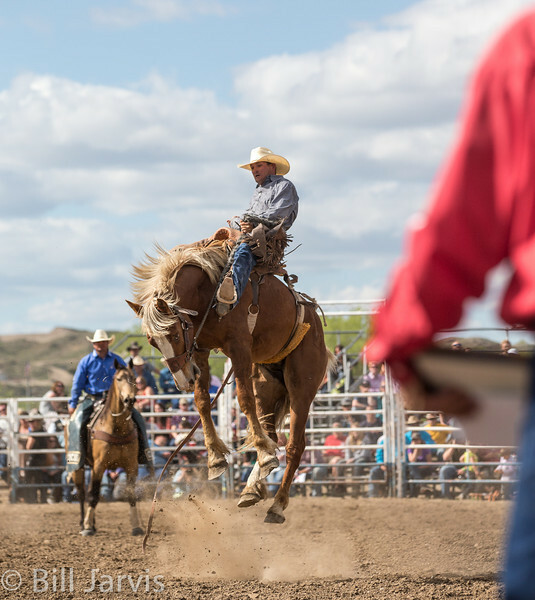 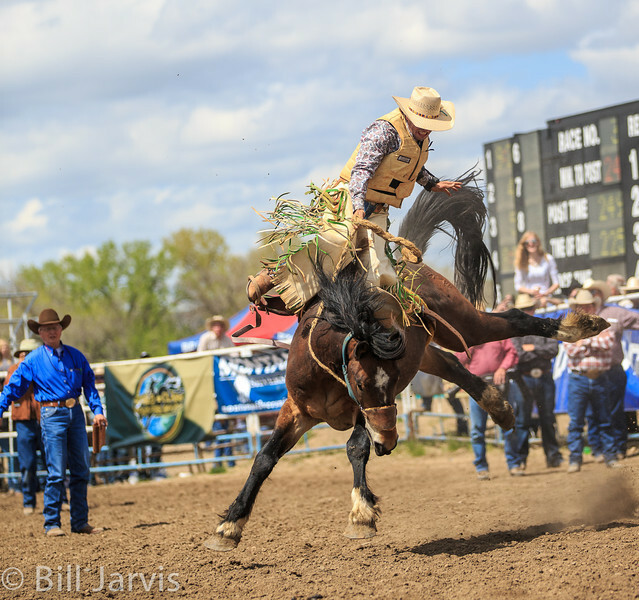 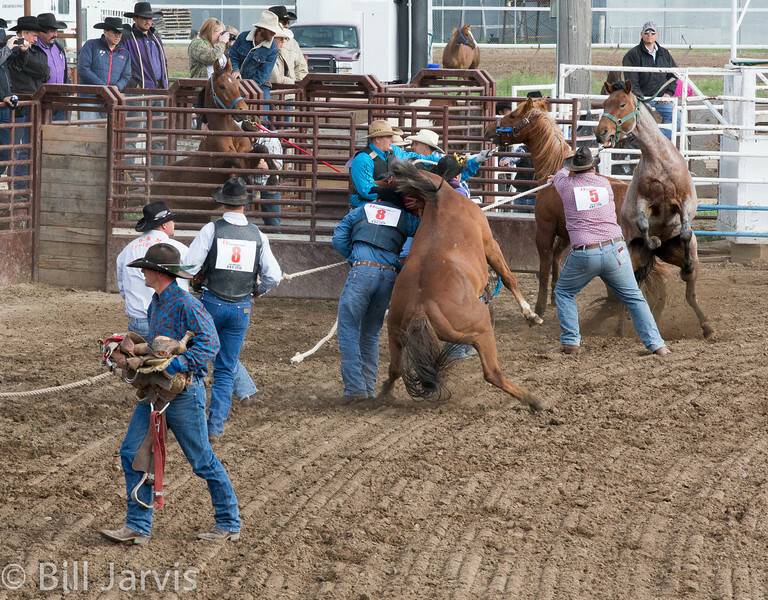 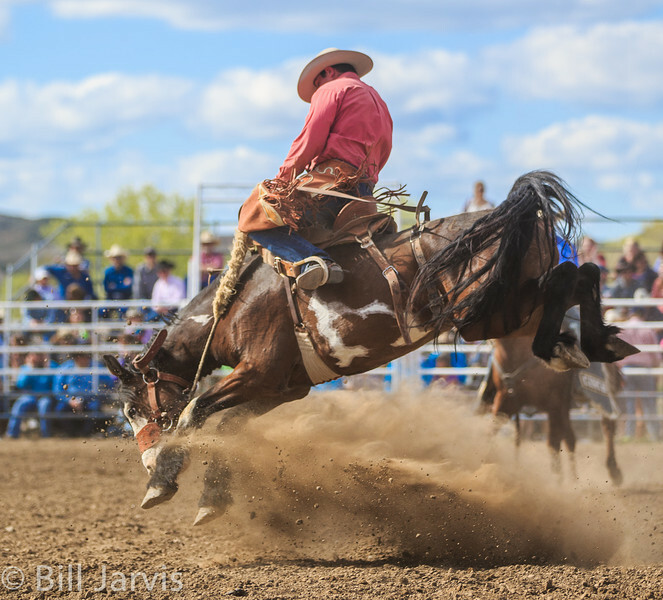 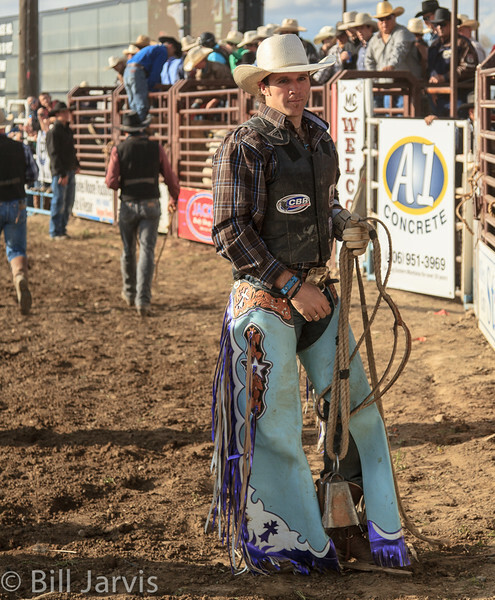 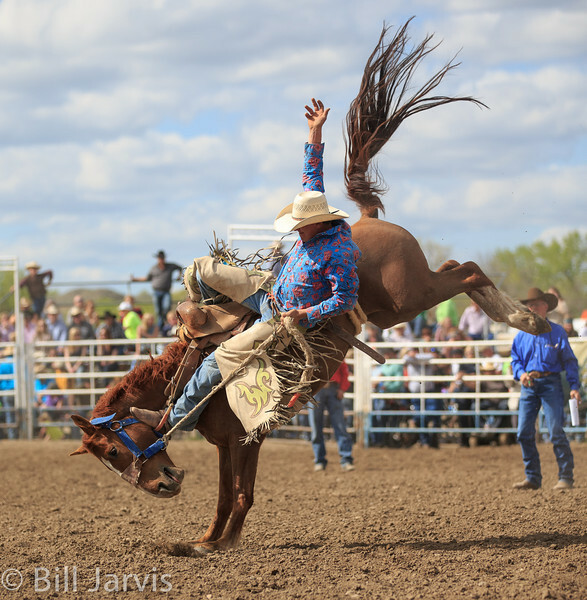 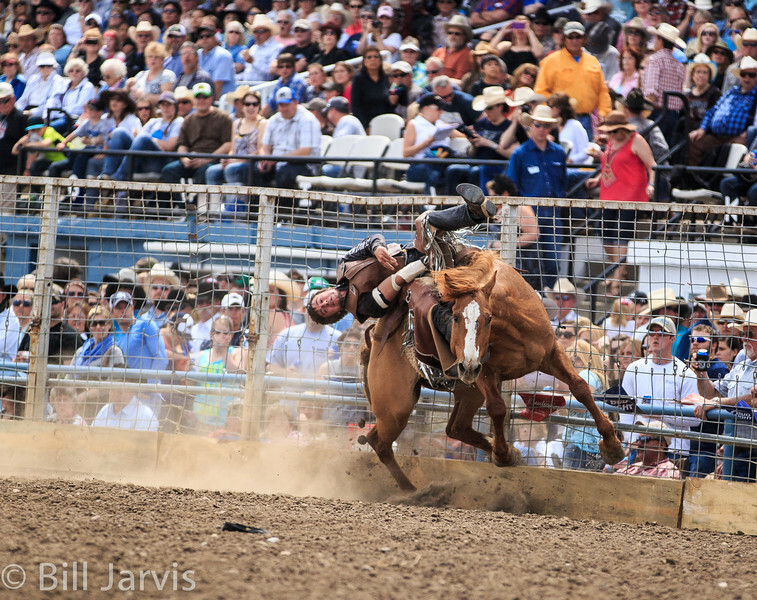 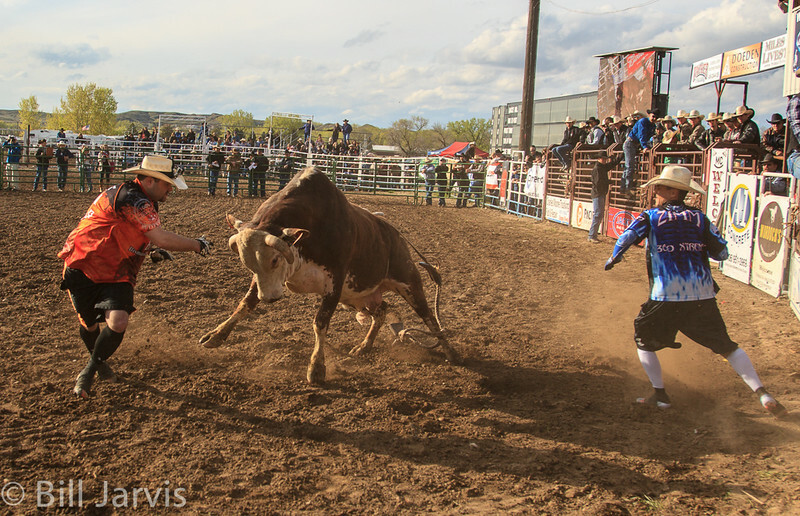 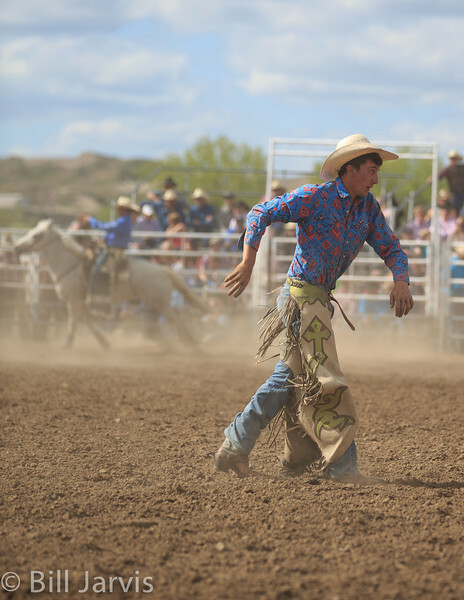 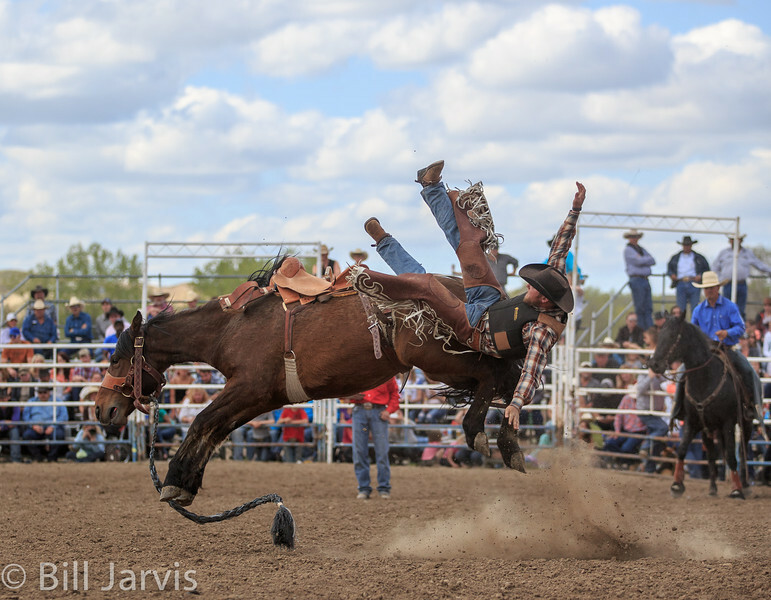 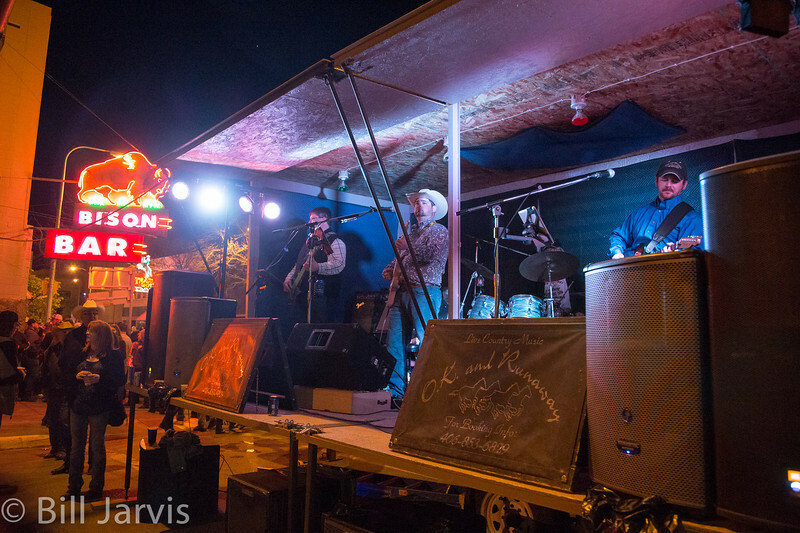 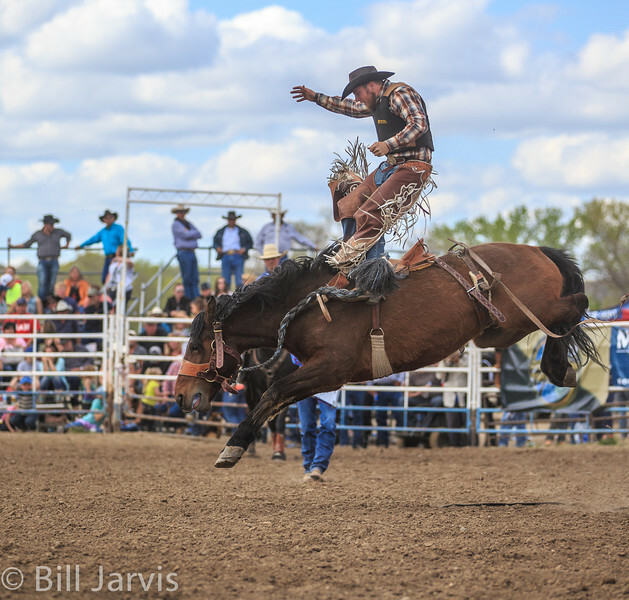 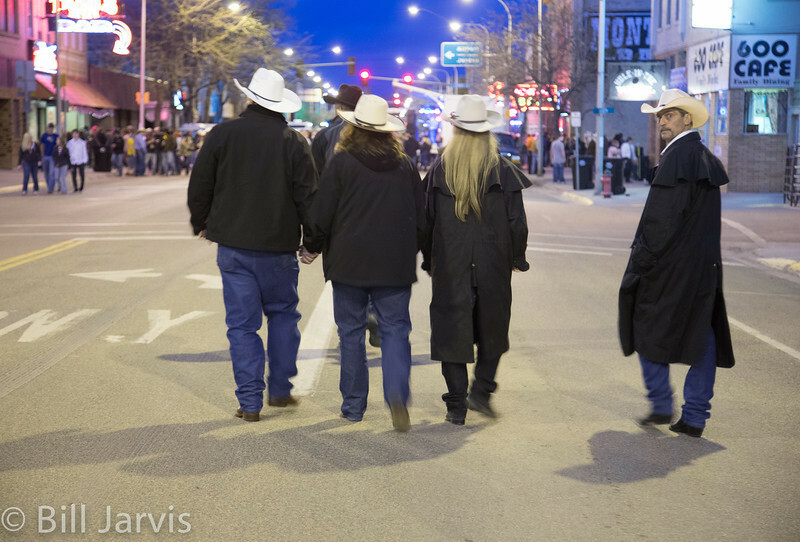 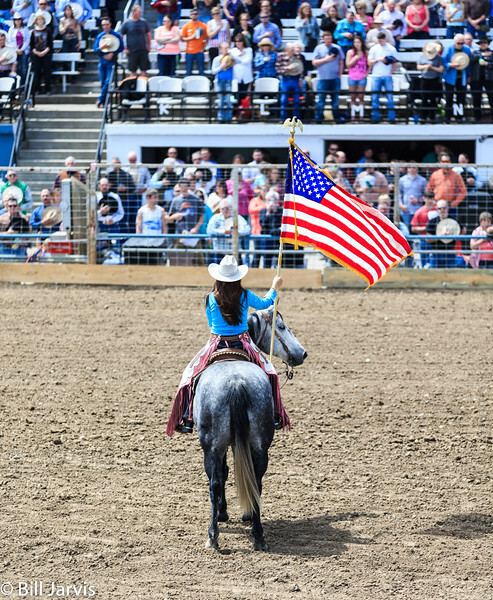 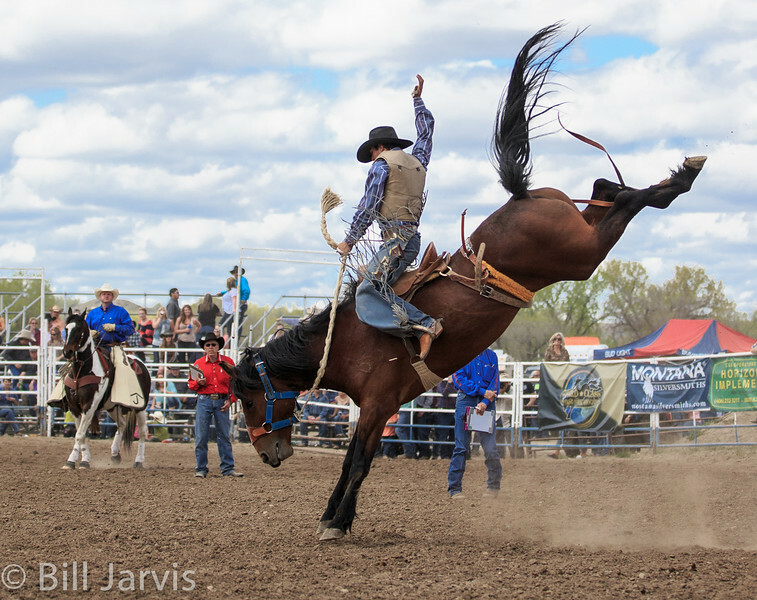 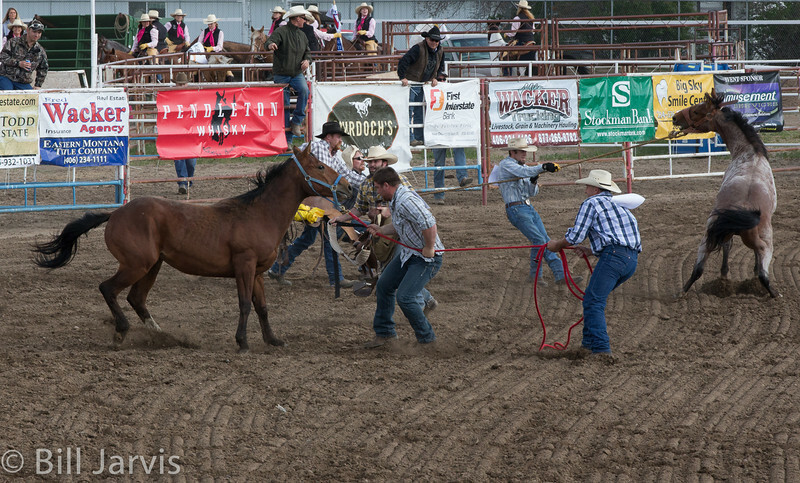 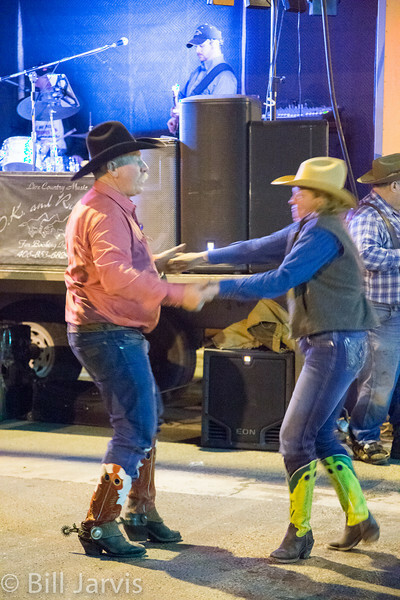 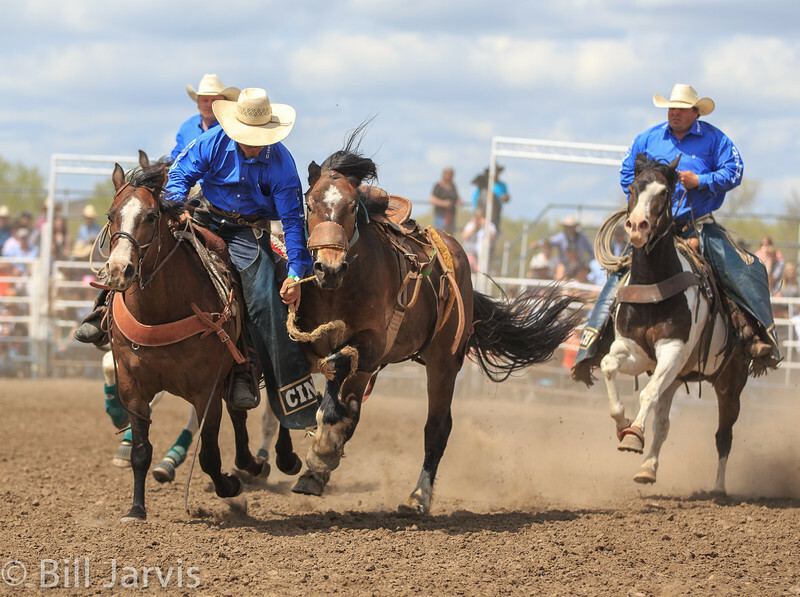 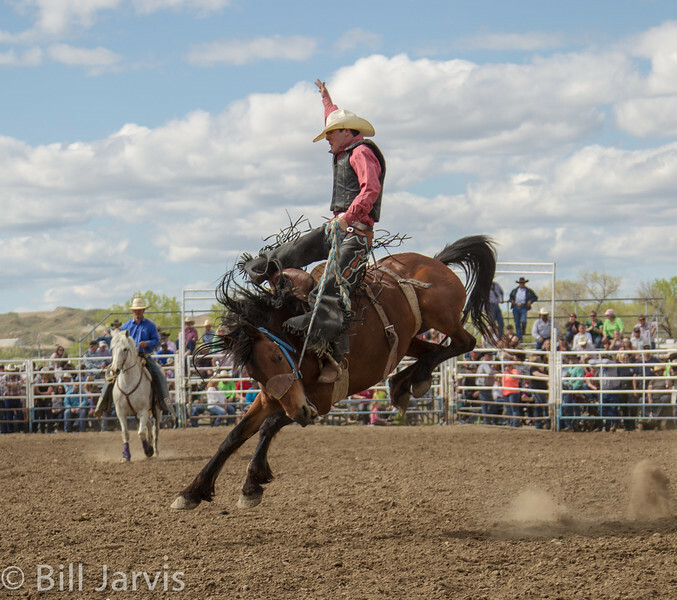 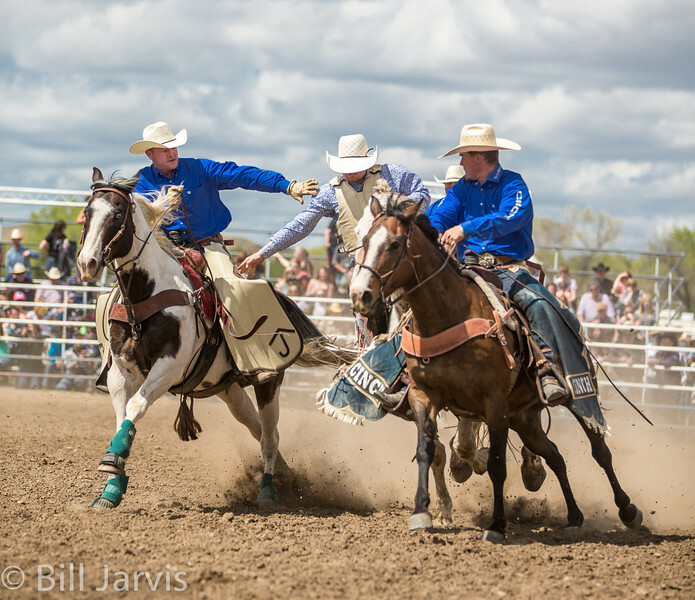 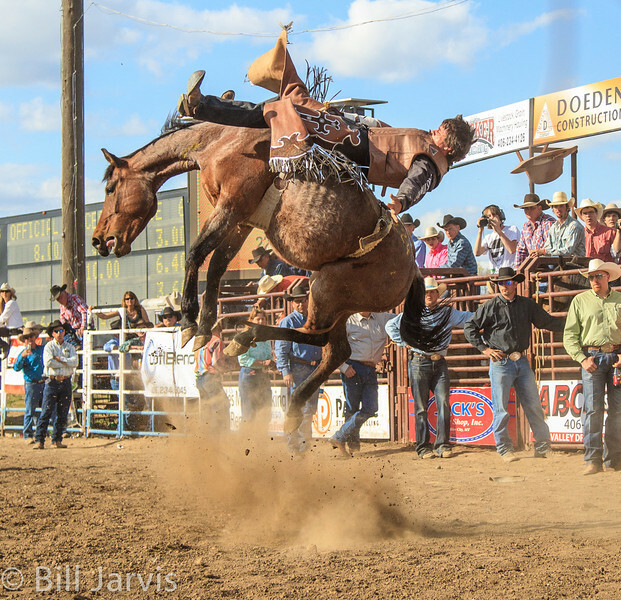 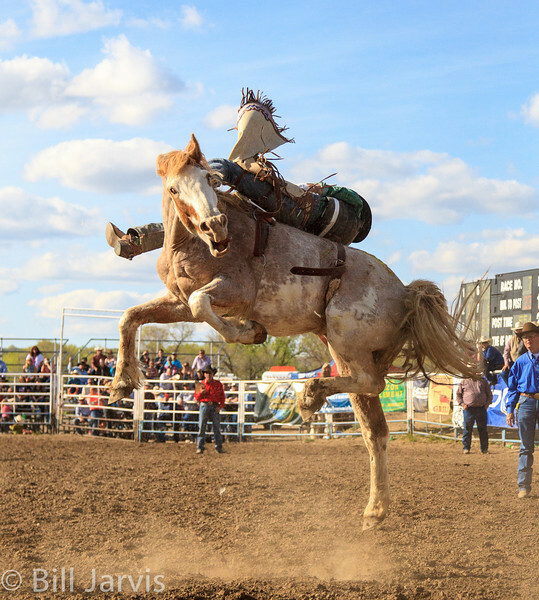 The Bucking Horse Sale is more than just rough stock events and auctions. 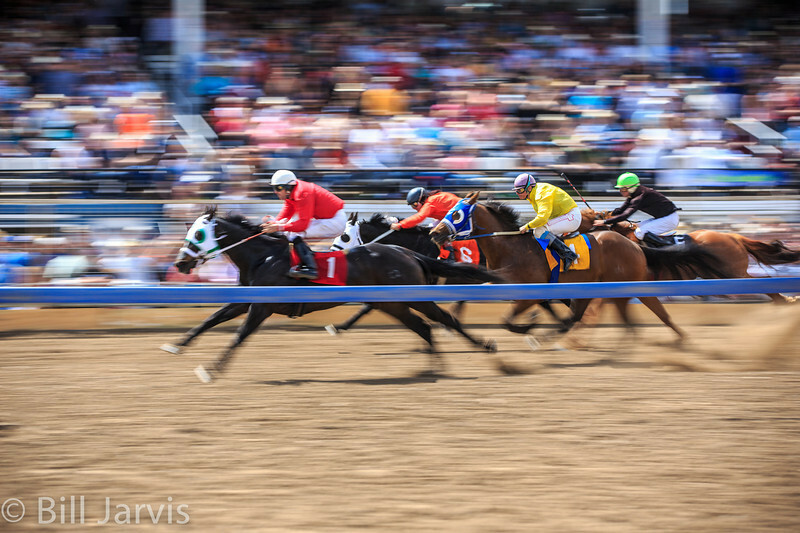 Para-mutual horse racing is a popular event. 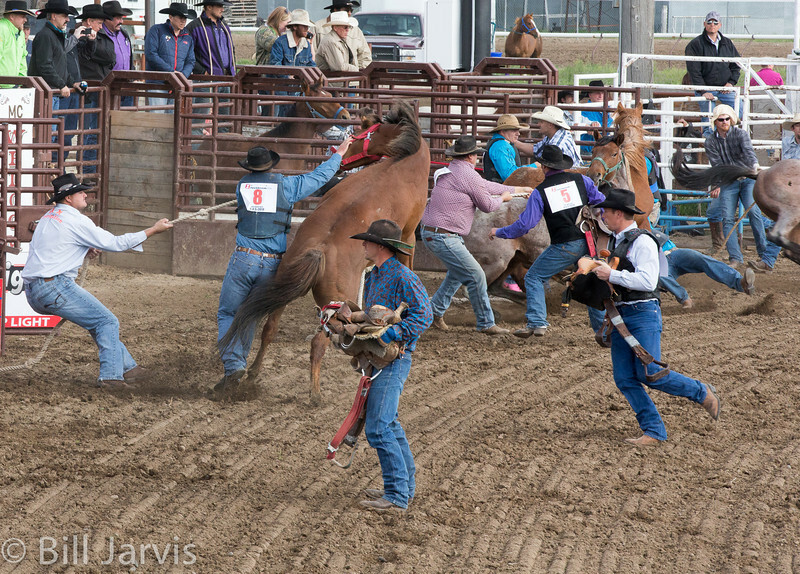 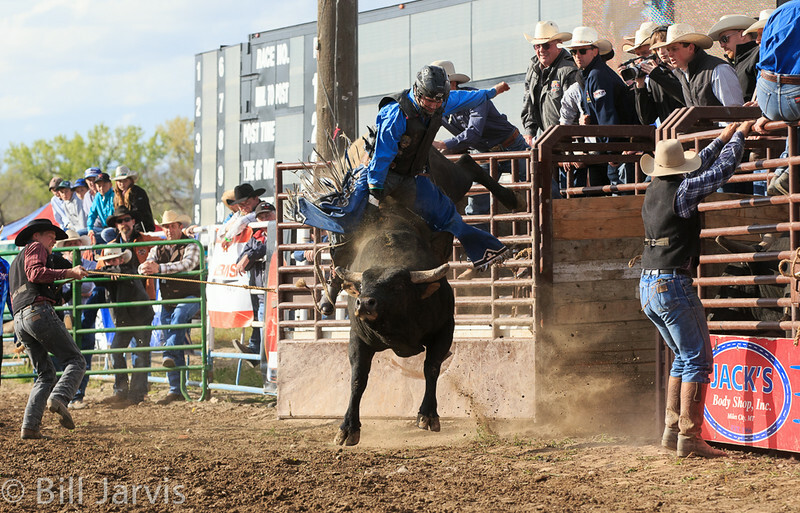 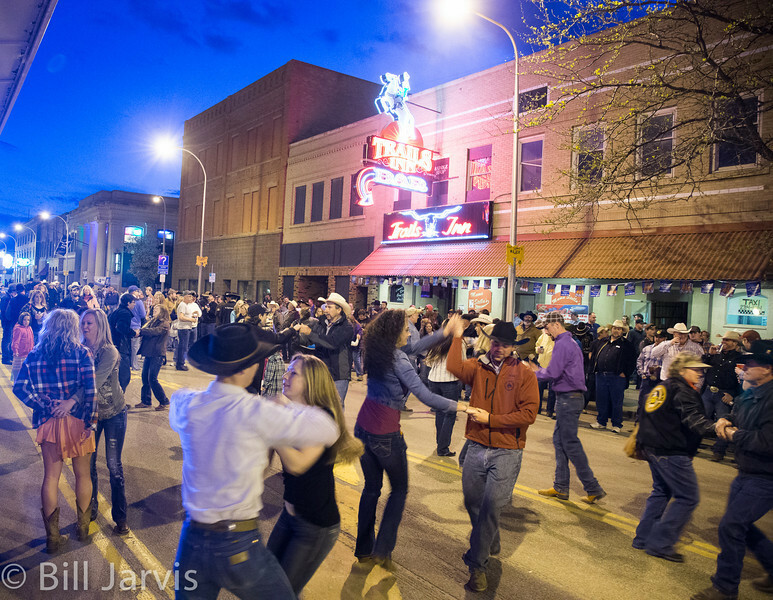 Miles City Bucking Horse Sale is really a western Mardi Gras. 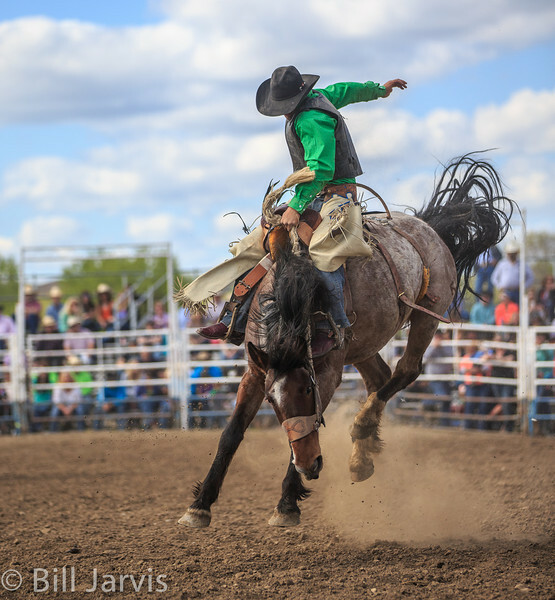 So if your up this way next May come join the celebration!